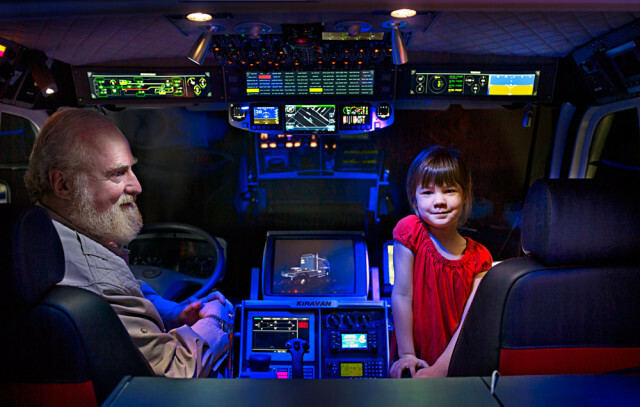 In an effort to create the ultimate adventure vehicle for his 4-year-old daughter Kira, inventor and technologist Bran Ferren is building the KiraVan, an incredible 51,000-pound off road vehicle that shares more in common with a personal jet than an SUV. 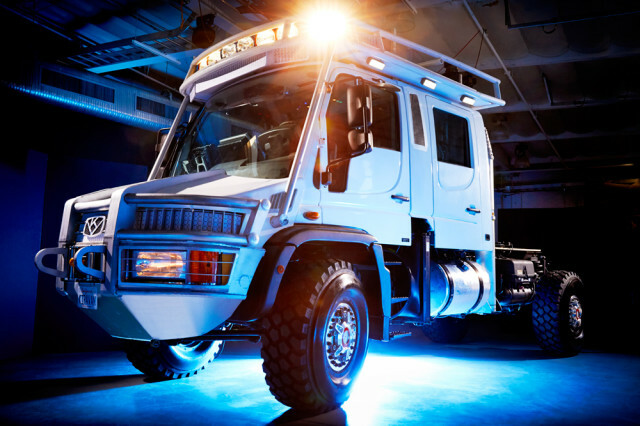 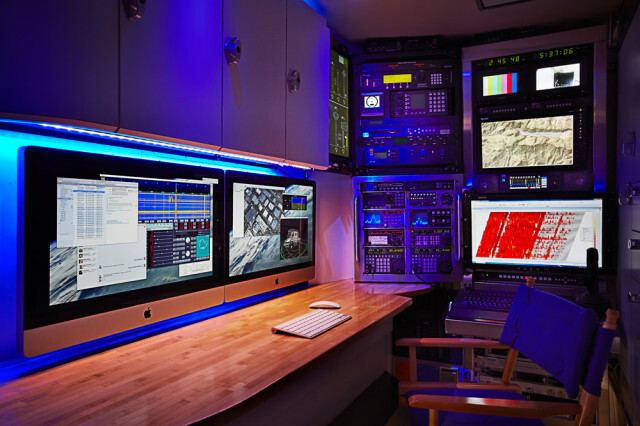 For its adventuring mission, the KiraVan is equipped with six-wheel drive, a 2,000 mile range, reconnaissance drones, and more than a dozen communication systems. 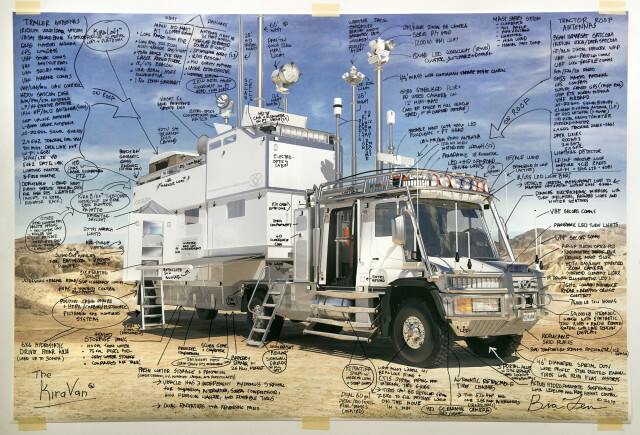 For his daughter, Ferren designed a 31-foot-long trailer, that includes a bathroom, lavishly stocked kitchen, and a loft for Kira’s sole use. 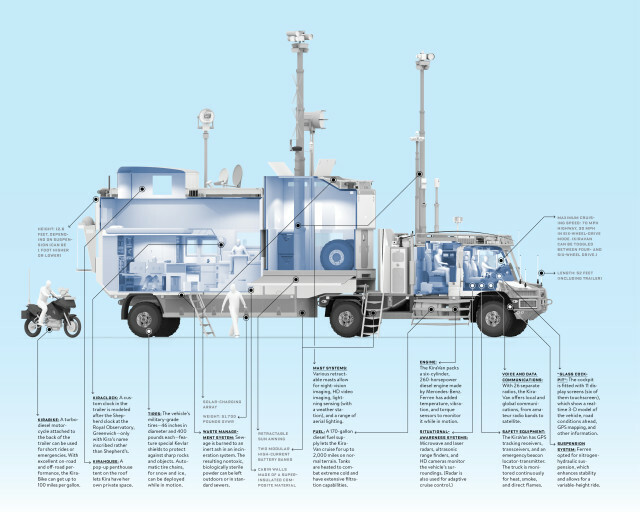 Wired has more on Ferren and the KiraVan.